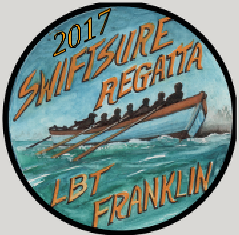 The Swiftsure Regatta continues its illustrious tradition at the Living Boat Trust. Catering and any other activities will be conducted from the LBT shed and LBT lawn. If you can help out please complete this form. The Wooden Boat Centre is open for business and their parking area should be kept clear. The rest of the foreshore is available.